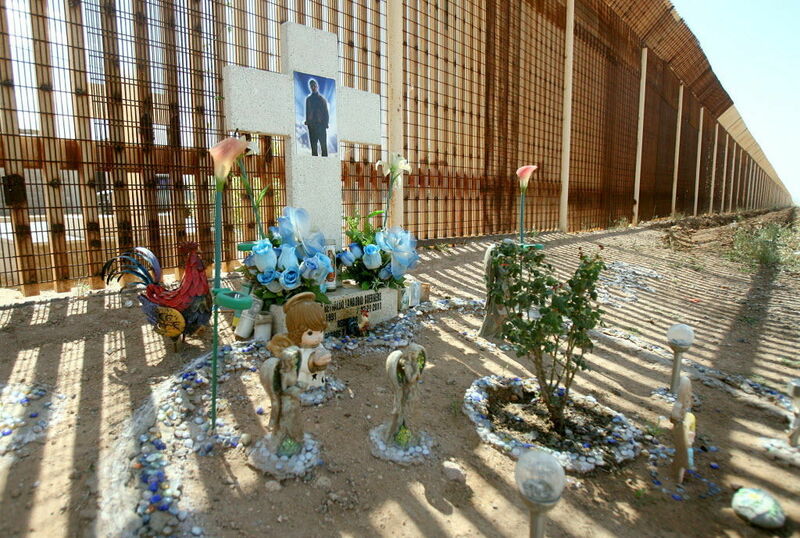 A memorial for Carlos LaMadrid is displayed along the U.S.-Mexico border fence east of the port of entry in Douglas. Photo by Mamta Popat/Arizona Daily Star archive. With little information available about most Border Patrol-involved shootings, civil trials offer a rare glimpse into what happens after an agent fires his weapon — as in the case of a teenager shot to death while trying to climb over the border fence. 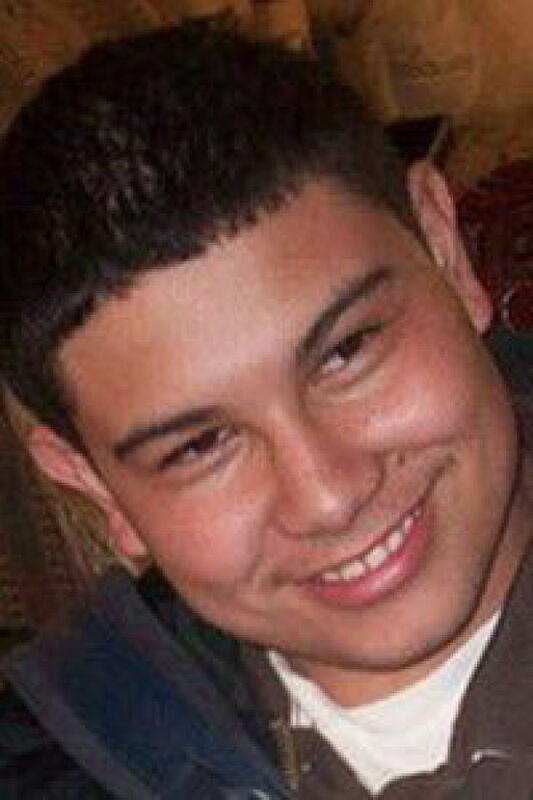 The family of 19-year-old Carlos LaMadrid sued the U.S. government in a civil trial that ended last week. LaMadrid was shot by Border Patrol agent Lucas Tidwell on March 21, 2011 as he tried to climb a ladder to flee into Mexico after a high-speed chase by Douglas police. A judge is expected to make a decision in the case in the next few months. Without a civil trial, the public typically learns little about agent-involved shootings — Tidwell’s name only came out through the lawsuit filed by LaMadrid’s family. But many details emerged during the trial: For example, Tidwell said he fired at a silhouette because he was under attack by a rock thrower. Vehicles and the ladder were moved immediately following the shooting. And after a agent-involved shooting, Border Patrol supervisors typically arrive almost immediately, and among other things, ask agents a series of eight questions. The government argued that Tidwell, now stationed in New Mexico, feared for his life as three softball-size rocks were hurled at him, one cracking his windshield, and said LaMadrid was unfortunately in the line of fire. At least 10 people have died in Border Patrol-related shootings in Southern Arizona since 2010 and another five have been injured. Nationally, there have been more than two dozen deaths. None of the agents involved have been convicted or publicly disciplined. Locally, three agents have been criminally charged in more than 20 years, but in all three cases the agents were cleared.